If you missed out on the Poe's X-Wing Mini-Build from TRU, I have a few extras. 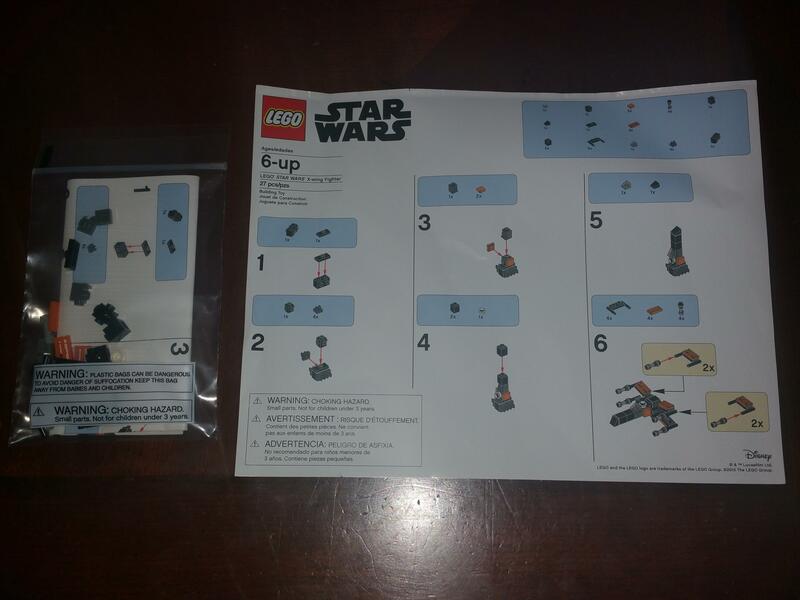 Or if you just want the instruction sheet, I have a few of those without the pieces. Drop me a PM with an offer. PM coming your way @SumoLego ! I'm going to pack these into storage soon as well. Please PM me with any reasonable offers! There's got to be a market out there for mini-build/SW collectors that weren't able or willing to stand in line at TRU to get an authentic set. Again - I don't sell on Bricklink or BrickOwl or anywhere else, so if you see an opportunity to be a reseller of this or the NBA Promotional posters I have, please let me know! Please close this thread as well. I'll have a bunch of these in storage - so feel free to PM me if you want to buy or trade. Please close the thread - thank you!